'MIB: International' is the reboot/sequel many have been waiting for. 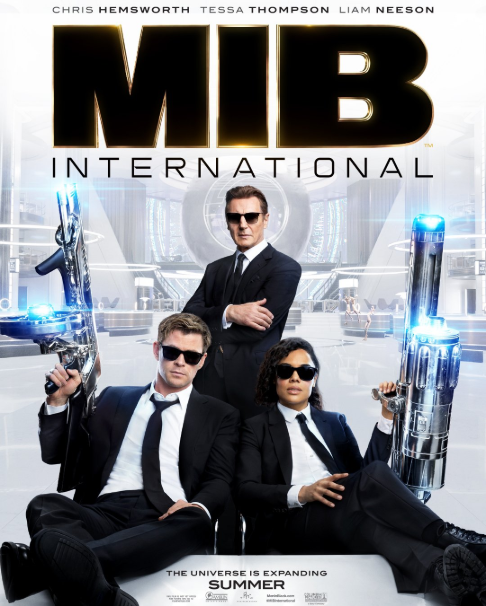 The trailer for the new 'Men in Black' movie - which we have now learned is called 'MIB: International' - has dropped. The film reunites 'Thor Ragnarok' co-stars Chris Hemsworth and Tessa Thompson. It also stars Liam Neeson, Emma Thompson, Kumail Nanjiani, Rebecca Ferguson and Rafe Spall. 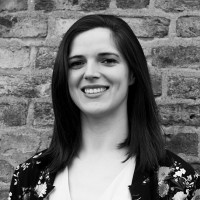 Hemsworth is Agent H, Tessa is M and Emma reprises her role from the third 'MIB' film as Agent O.
F. Gary Gray, best-known for 'Straight Outta Compton', directs this installment. "The Men in Black have always protected the Earth from the scum of the universe. In this new adventure, they tackle their biggest, most global threat to date: a mole in the Men in Black organization." We're glad to hear Neeson's glorious Northern Irish vocals provide VO narration for the trailer. Tessa Thompson previously gave us hints about what to expect in the new film. 'MIB: International' hits cinemas on June 14, 2019.